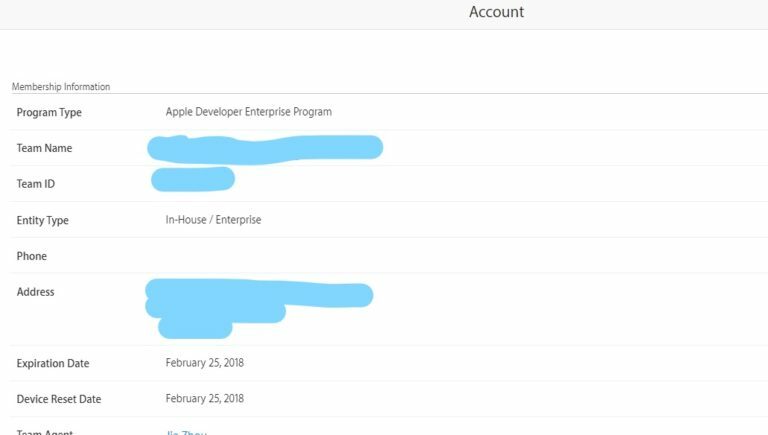 We need to use an Apple IOS developer enterprise program acount to distribute an in-house app. If you have such account already set up, or you can have company details to enroll an new one on we will need to use your credentials of the account or the distribution certificate so we can upload the mobile application. Thank you for your consideration. We need team role: agent.